Joe Budden has officially left Everyday Struggle, Complex confirmed in a statement issued to Billboard on Tuesday (December 19). After revealing the news in a series of tweets early Tuesday morning, Budden offered a far more detailed explanation of events in the latest episode of his The Joe Budden Podcast, released Wednesday (December 20). He says that he believes the higher-ups at Complex “disregarded” and “ignored” the dynamic between himself and fellow co-hosts Nadeska Alexis and DJ Akademiks. Budden later gave an example of where he claims Complex attempted to generate more money off the back of the show’s success without appropriately compensating him. Budden also made it clear he wasn’t a fan of the show’s frequent guest features. 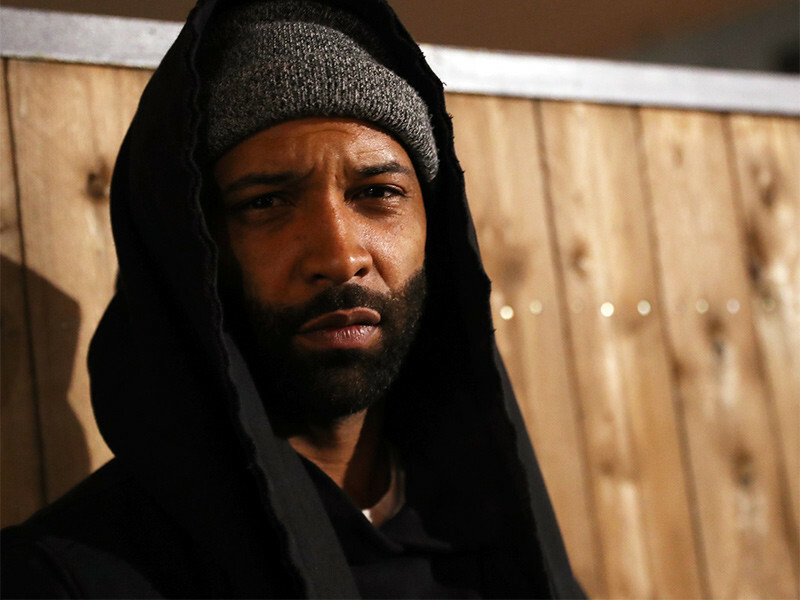 While he admits he’s done for now, Budden did say he’s treating the current spat between Complex and himself as a renegotiation of sorts.